Ted Fogliani has more than four decades of experience as a highly respected family law attorney/litigator and mediator handling a wide range of disputes, from difficult, complex cases to routine matters. He added mediation to his practice in 1978 and has served as a neutral in hundreds of cases involving both represented participants and participants who represented themselves. His extensive legal career also includes 10 years handling civil, business and real estate cases. Mr. Fogliani believes that the key to successful outcomes in family law disputes is to facilitate change and growth between the parties and allow them to craft their own framework for settlement. Mr. Fogliani spent the first 10 years of his law practice as an associate and partner at the law firm of McColgan and Vanni in Pasadena. 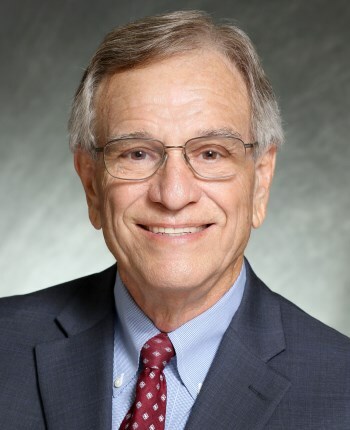 He was involved in extensive early mediation education and training of family law attorneys at Stanford University with Professor Robert Mnookin beginning in 1978. He also has training in the use of collaborative law to resolve family disputes. Mr. Fogliani is available nationwide.